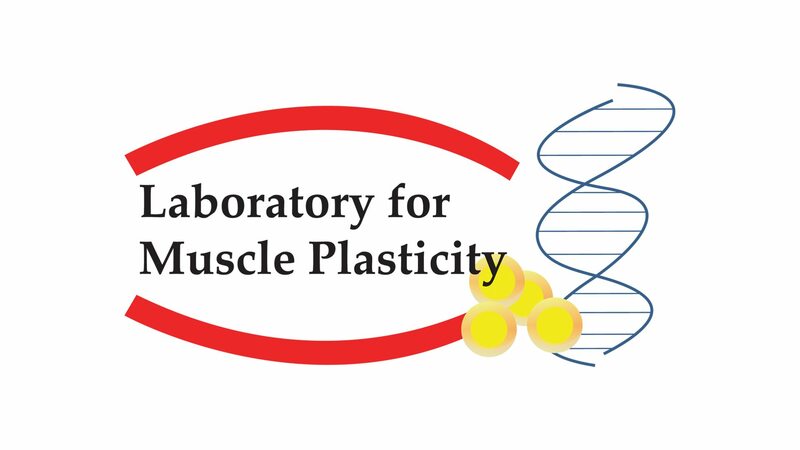 The Laboratory for Muscle Plasticity at Balgrist University Hospital in Zurich, Switzerland, investigates the molecular and cellular mechanisms of clinical muscle plasticity. Towards this end we carry out clinical trials investigating biological relationships between muscle and clinical endpoints of musculoskeletal disease from molecule to movement. Identified factors are probed for their mechanistic role in disease onset and propagation with gene pharmacological means in animal models, before being reintegrated in a clinical context. The aim is to improve current treatments for musculoskeletal affections. Our teaching activities include the biological basis of muscle plasticity and its functional importance in the maintenance of the postural and locomotor system both in health and in disease states. It includes university presentations and research-related training for Master’s and PhD students, as well as specialty trainees, on biomedical research projects concerning muscle plasticity in orthopaedics. Our research team is addressing the mechanisms of clinical plasticity in skeletal muscles. To answer the biological questions, we are using the latest molecular biological technology, as well as classic micro-anatomical and biochemical methods on surgical biopsy specimens. We are focusing on the role of adhesive processes of muscle fibres in the regulation of the mechanical properties of the stress-modulated phenotype of skeletal muscle. Pharmacological interventions to prevent atrophy of skeletal muscles and the associated increase in intramuscular fat content after a tendon rupture. Adhesion-mediated mechano-regulation of muscle plasticity.